Connie is the founder and owner of Trieu Law. Allison works as Attorney for Trieu Law. 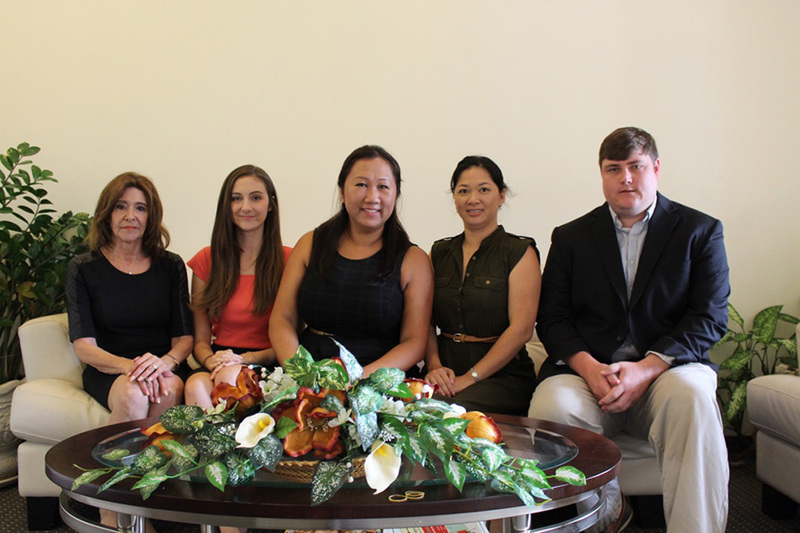 Barbara works as a Notary for Trieu Law. Linh works as a Reconciler and Organizer for Trieu Law. Hung works as a Receptionist for Trieu Law. 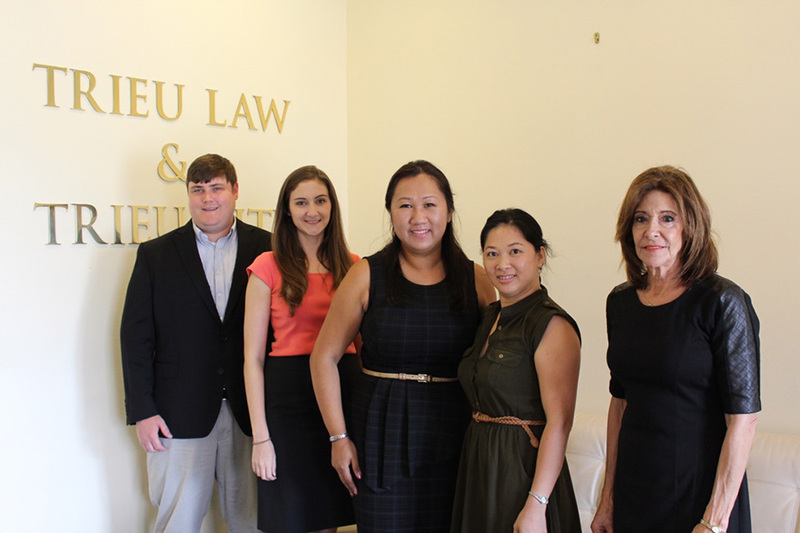 Jasmine works as a Law Clerk for Trieu Law. Hayley works as a Law Clerk for Trieu Law.